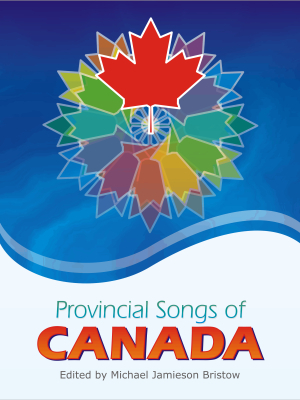 This book provides the music and lyrics for the ten provincial songs and one territory song, some of which have been officially adopted. Arranged alphabetically by province, each song has a single vocal line over a piano accompaniment, with one verse only under the vocal line and remaining verses appearing separately. Each entry includes the name of the author and the name of the composer, and in some instances a brief history of the song.